We provide construction or rehabilitation completion verifications to lenders throughout the Atlanta Metro area. 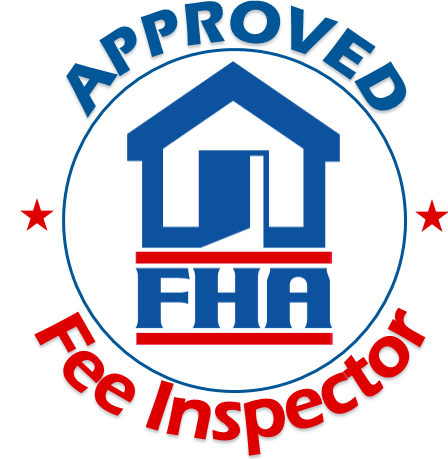 FHA loan providers usually request Compliance Inspections when they need a verification of completion on an existing home undergoing major (or even minor) remodeling or reconstruction. 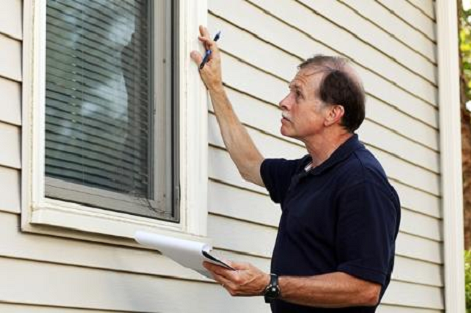 This type of inspection is also required when a new home under construction is not completed at the time of an appraisal and the lender needs to confirm that any listed issues have been resolved. The Department of Veterans Affairs (VA), the U.S. Department of Agriculture, Fannie Mae and many traditional banks/lenders commonly hire Fee/Compliance Inspectors. We can complete your Compliance Inspection Reports on HUD-92051 or any other form and photos can be attached to show proof of work completion or on-site materials/equipment. 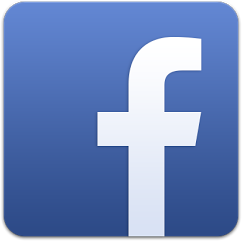 Reports are delivered electronically within 2-3 days. 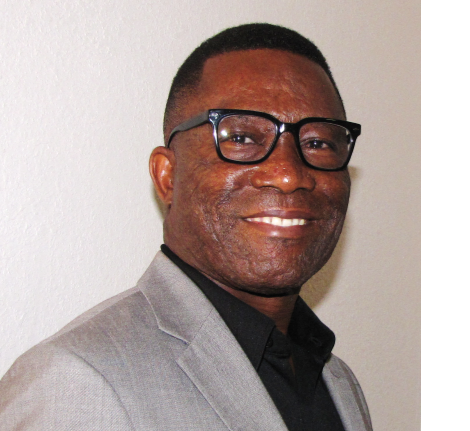 Anthony Anwasi is a Fee/Compliance Inspector (M368) and 203(k) Consultant (A-1063). He brings more than two decades of experience and expertise in the Architectural Design, Construction Management and Inspection fields to every project. This means you'll have a dedicated and knowledgeable professional to support you with making your home dreams into reality. 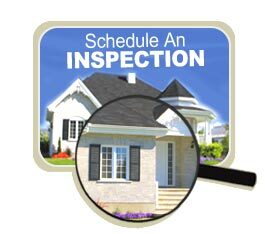 If you have any questions about our Compliance Inspections, please email us or call 404-692-5420.